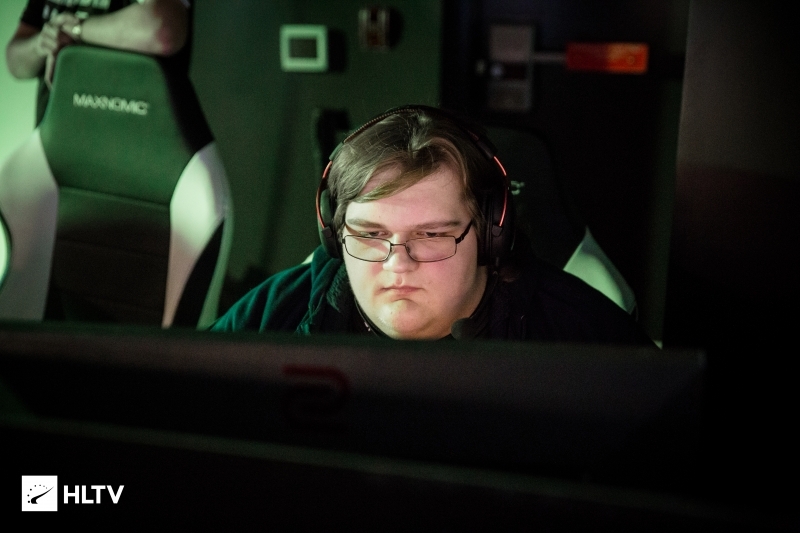 Hollywood will make his MDL debut as a coach. Just ahead of their first match of MDL Season 30, Michael "agM" Abood's Stay Frosty lineup have added Hunter "Hollywood" Neal as their coach for the season. 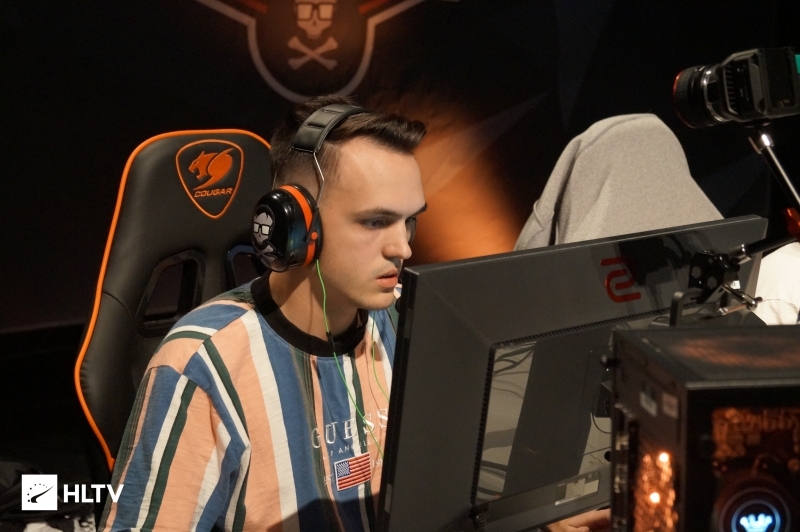 Their former coach Corey "ruin" Hartog remains a part of the team's ESEA roster for now, while Hollywood is still on InControl's ESEA Main roster without his league fees being paid. Hollywood has competed in a multitude of teams over the past ten ESEA seasons, playing in Open, Intermediate, Main, and briefly in Advanced. Most recently he achieved a playoff berth in Season 29 with InControl, but failed to advance past their first round matchup against Atlas. He also attended N3rd Street Gamers' Eastern Conference Championship just prior to the new year as a part of can't believe she took the kids. 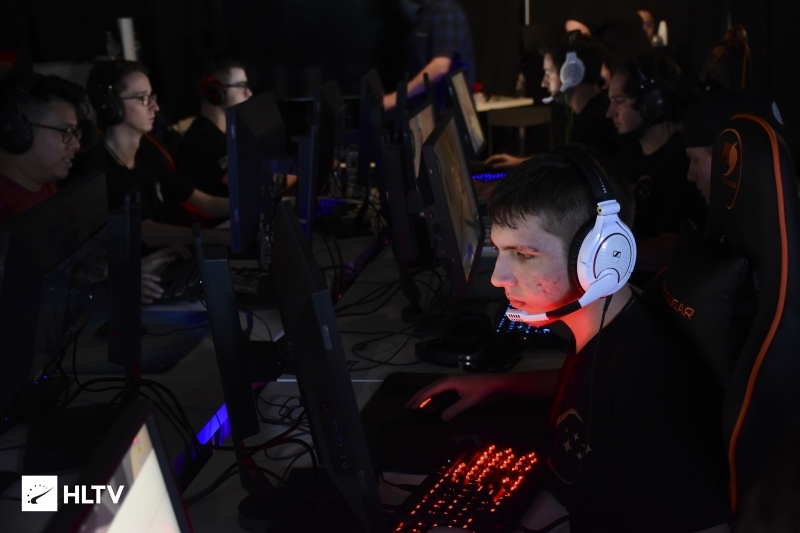 There, they managed a pair of wins over Toggle When Needed and a loss to FURIA to grant themselves a spot in the playoffs, where Matthew "mCe" Elmore's Misfits and Digenerates put a halt to their run with a 2-0 victory. Hollywood's debut as the coach of Stay Frosty will come later tonight as they are slated to play their first match of the season against Bravado at 9 PM EST. 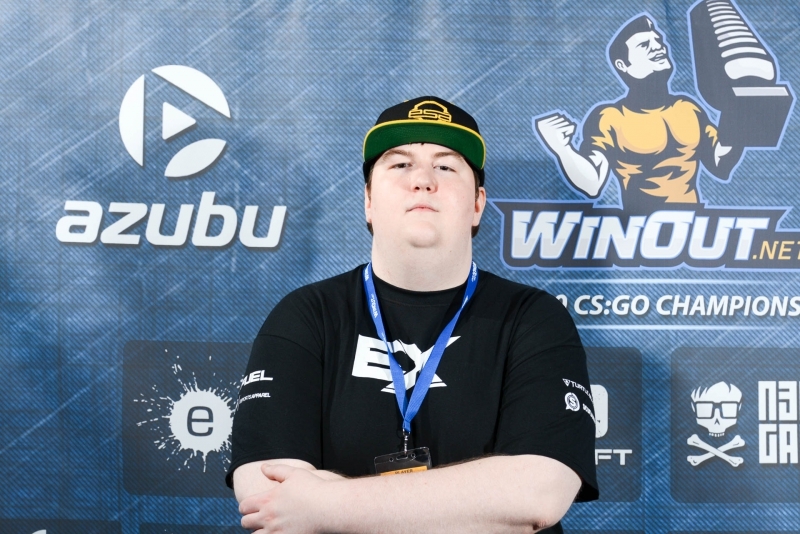 I heard he coached a bunch of idiots to a 16-4 win on LAN without wearing shoes once.